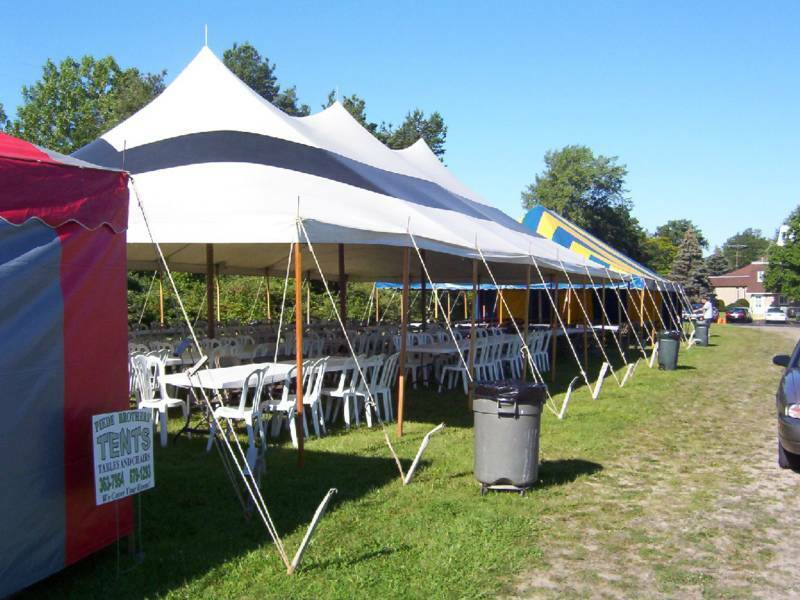 Piede Brother's Tents "We Cover Your Event"
Raised in the Dunkirk and Fredonia community, Chris and Tonia both live in the area with their 4 "helpers". Chris is a public school teacher, and Tonia can be heard weekly leading the music ministry at Holy Trinity Church and the Dunkirk First United Methodist Church. 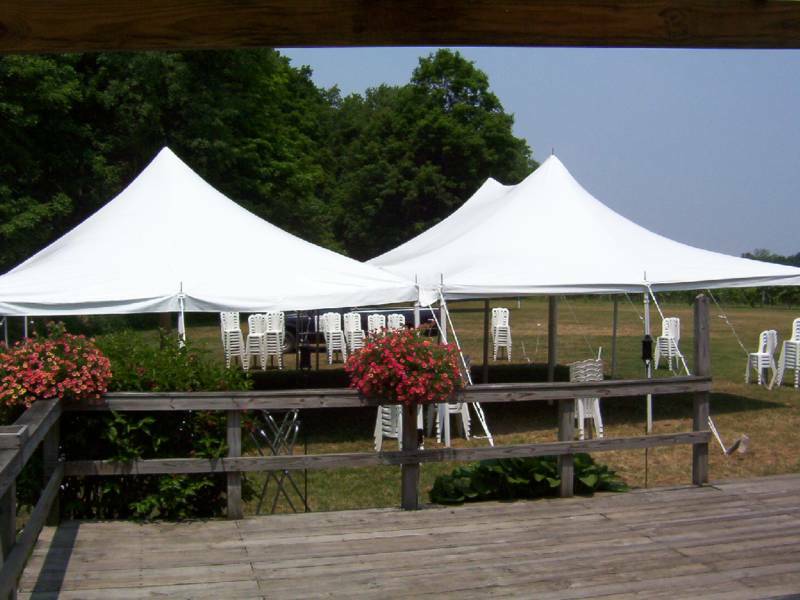 Email me at cpiede@gmail.com if you have any questions about price, or would like more pictures sent to you directly.